Dr Sushil G. John qualified from King’s College London in 2000. 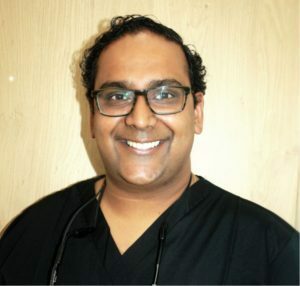 After his dental foundation training, he served in South London as both a General Dental Practitioner in Lewisham and a Dental Officer in Special Needs Dentistry at King’s College Hospital. Sushil was born and brought up in South East London, and is committed to looking after his local community. He is aware that coming to the dentist can be unsettling for some and so will discuss your dental needs with you in a friendly relaxed manner. He understands a little reassurance can go a long way. 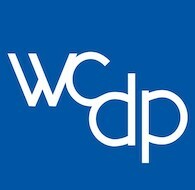 He started West Croydon Dental Practice in 2005, with the focus of providing affordable quality dentistry to hard working families. Sushil was a Dental Educational Supervisor guiding new dental graduates through their first year in practice. 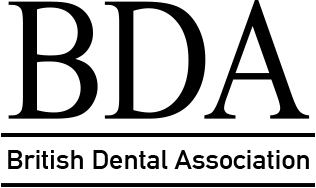 He is dedicated to further education and regularly delivered lectures for both the British Dental Association locally and Health Education England. He is accredited with the MJDF (The Diploma of Membership of the Joint Dental Faculties) and a Postgraduate Certificate in Education. Sushil is now involved in ensuring the quality of post graduate education of young dentists in the region having served 11 years as an Educational Supervisor. Sushil is the Vice Chair of the Croydon Local Dental Committee and has been the clinical audit facilitator for Croydon. He has a keen interest in implant dentistry and minimally invasive cosmetic treatments.